To us, "worst" can mean a lot of things. This time, almost all the cars on this list were awesome at one time, but should have had better lives than they did. As you'll see, most of these were so abused and neglected, we almost expected sad Sarah McLachlan music to start playing out our computer speakers while we checked out these listings. (We were also left wondering why "People for the Ethical Treatment of Automobiles" doesn't exist.) Here are some of the most heartbreaking rides we've seen on eBay in ages. 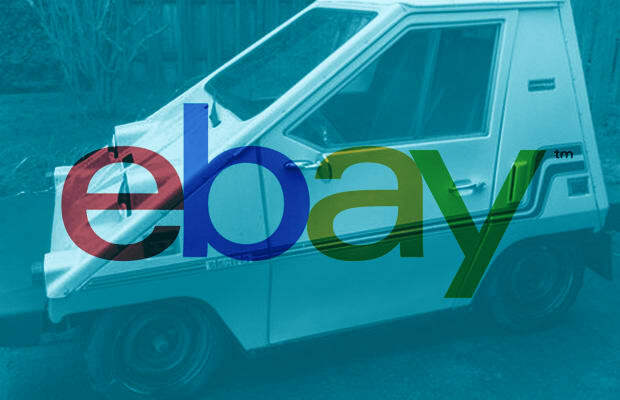 Check out 10 of the Worst Cars on eBay Right Now.